Tamara and Shannon Stone partnered up twelve years ago to form the Stone Sisters. 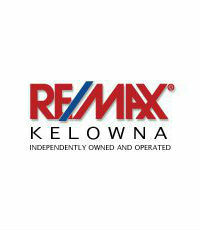 In that time they have added another eight staff members and are now RE/MAX’s top team in the white hot Kelowna market. In addition to bringing in top-notch coaching courtesy of Ken Goodfellow, the Stones have been able to energize and inspire their agents by helping them maintain work-life balance. “We expect our team members to work extremely hard,” says Shannon Stone, “but we also expect them to take time off and enjoy life.” Agents working at Stone Sisters have a mandatory day off every week and are brought in for bi-weekly one-on-one meetings to make sure their goals, both professional and personal, are attainable.